Want to Take a Beginning Beekeeping Class in Oklahoma City? 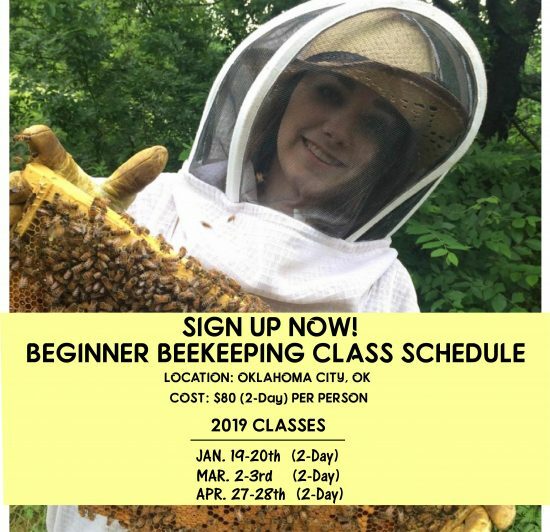 Looking for a beginning beekeeping class in Oklahoma City? We utilize a mixed learning style of lectures, equipment on display and videos from our own apiary that demonstrate certain hive inspection techniques, and other videos that discuss why our honeybee population is declining worldwide. You will learn everything you need to know to get started Beginning Beekeeping in this class. We’ll cover lots of topics! 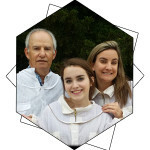 – We will teach you the basics of how to get started as a competent beekeeper! If you or a family member have ever wanted to learn how to become a beekeeper, THIS is your beginner beekeeping class! And who knows? You might start a hobby in which your whole family becomes interested!